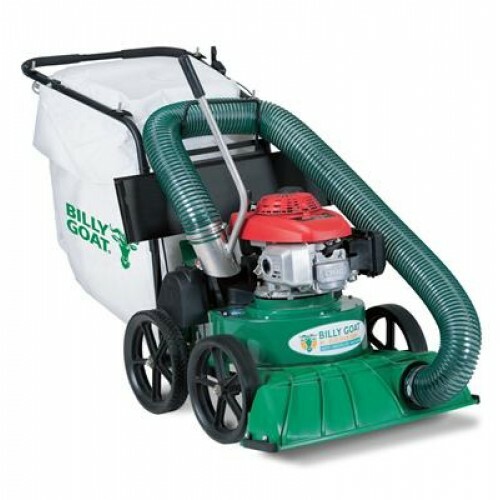 The 27” TKV lawn and litter vac offers an integral on-board 2” chipper. 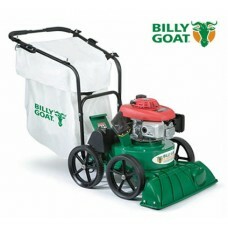 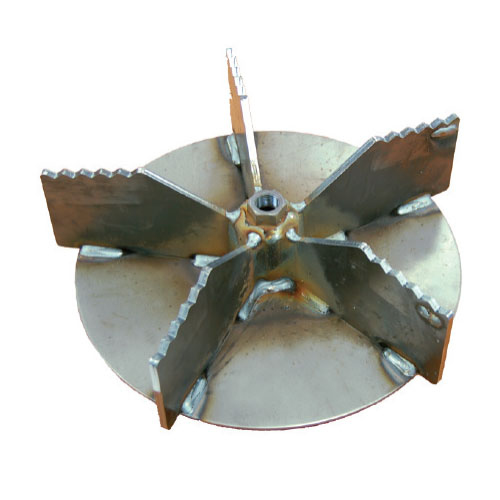 Now you can add branches to all your leaf, seed, blooms, mulch, litter and debris cleanup jobs. The TKV is deal for residential and property maintenance and the self-propelled power takes the chore and fatigue out of hilly turf cleanup. 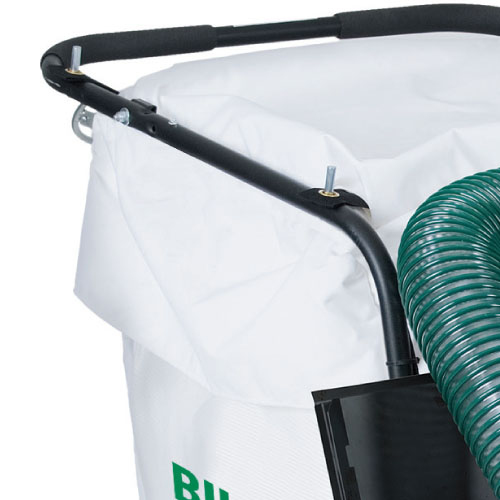 An optional hose kit helps between shrubs, beds and under decks or utilities.